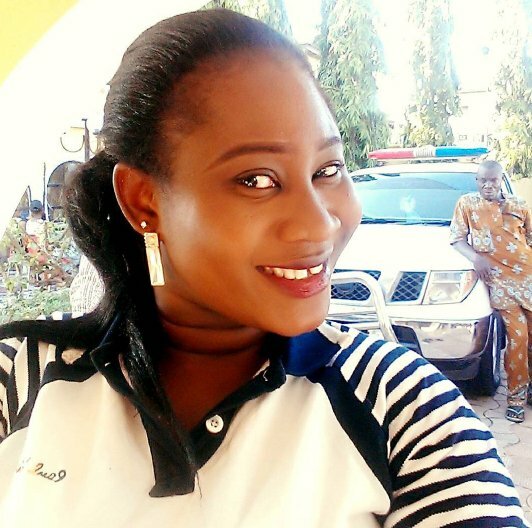 Nollywood actress, Yetunde Bakare Wednesday escaped death in a ghastly accident, which left her vehicle badly damaged. 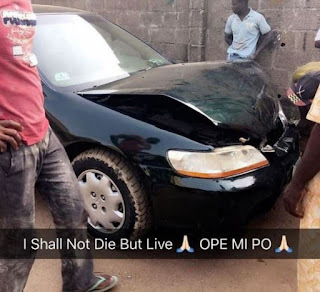 The Yoruba actress took to her Instagram page, yesterday to share a photo of her damaged car. Yetunde, who appears to be unhurt, did not provide details of how the road mishap occurred.